On returning from Monterrey, Mexico I called Pastor Leo Nevarez. They operated on Leo a week ago to remove a “cancerous” tumor from his kidney. We prayed for more than a month that God would heal Leo before the surgery! I must admit I doubted whether the Lord would answer our prayer, but I wanted to believe him for it. Then after the surgery Pastor Daniel Nuñez posted on Facebook that God had miraculously healed Leo. Part of me still wondered. Forgive my lack of faith Lord. Leo told me that they took out the tumor, which they thought was cancerous. They didn’t have to take out his kidney, because the tumor was near his kidney, but not in his kidney. Then after they took the tumor out and they examined it the doctors said the tumor was benign. Leo is cancer free! Thank You Jesus for Your Healing Touch! Before the surgery when they did all the analysis it was showing that the tumor was cancerous, so how this happened apart from God’s intervention no one knows. Dawn and I rejoice along with all of our friends at Lo Mejor del Trigo. We are thrilled for Leo and Gloria. What a huge victory! The church that Leo leads in Rosarito is growing. People are coming to Christ. 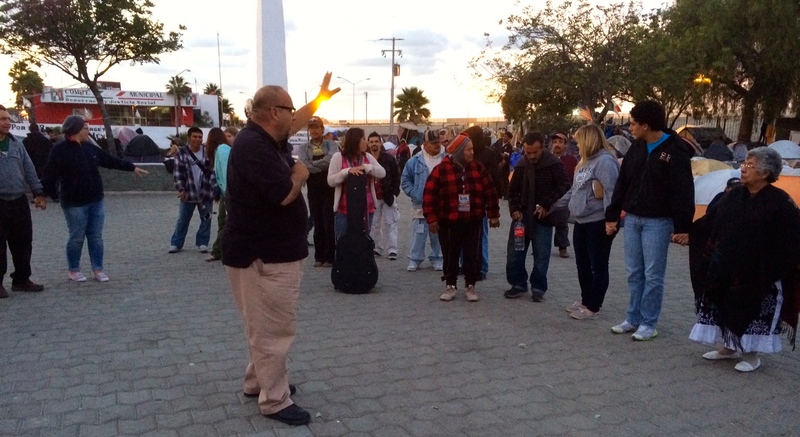 They are ministering to the homeless, to drug addicts and to other needy people in the name of Christ. God is glorified in and through this church. He is lifted up through his healing work! Hallelujah!!! 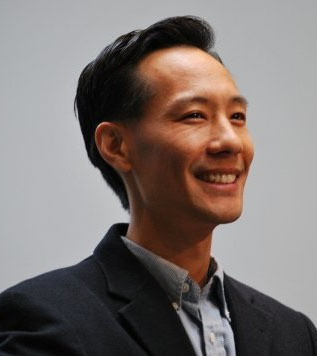 Mission to the World (MTW) announced yesterday that Lloyd Kim is the new coordinator. We have been praying for a year as the search committee has been looking for a new coordinator to replace Dr. Paul Kooistra. It’s the beginning of a new era for MTW. Dr. Kooistra led MTW for 20 years. The mission grew from serving in 36 countries when he began in 1994 to 88 countries today. 738 missionaries and 1028 national partners serve with MTW. Pray for the Kim family as they transition into this new role. Pray for MTW as we work to plant churches and transform communities around the world as well as here on the border and in the Baja. This week Dawn and I have sensed spiritual attack. This comes on the heals of a successful week in Ensenada. Continue to pray for Pastor Leo Nevarez and his family. He is still waiting to hear from the hospital to schedule his surgery to remove his kidney, which has a cancerous tumor. We continue to pray for the Lord’s healing for Leo. Pastor Daniel Nuñez and his wife, Yolanda are leaving for a two-week missions trip to South Africa today. Pray for safety as they travel and that it will be a fruitful trip. That the Lord will advance our work on the border and beyond. We are praying for more workers and we continue to work for more church plants as well as healthy and growing churches. Thanks so much for joining us on this journey. Ensenada is a beautiful port city in Mexico. It’s about 70 miles South of the border. This week we’ve grown to know the beauty of the city and the people. Skyview Presbyterian from Denver, Colorado has been in this city all week loving on and encouraging the people. It’s wonderful to see people from different cultures and languages come together to serve the Lord. 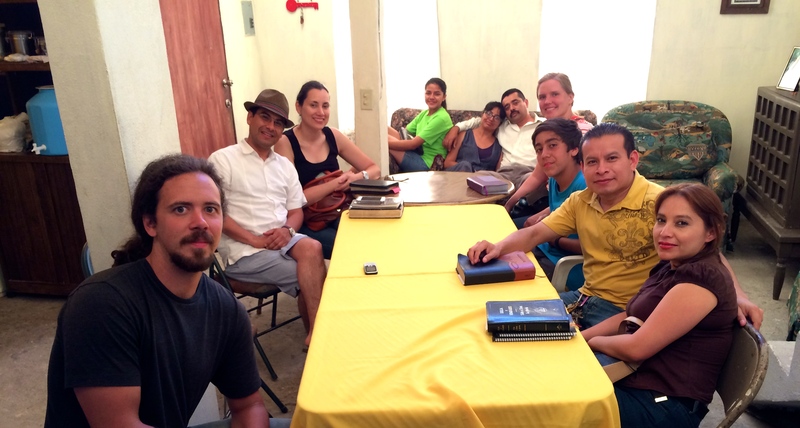 Iglesia La Nueva Jerusalén (The New Jerusalem Church) has worked side by side with Skyview all week-long. Over 50 children have shown up for VBS. One of the participants from Skyview said he didn’t feel like they were helping very much. Then a friend from the New Jerusalem Church said that the church didn’t hold VBS last year, so that Skyview’s presence gave them the boost they needed to get it done. Many smiles and happy sounds are seen and heard around the church this week. The church is reaching children from families that aren’t part of the church. We pray that some of these families will soon come to Christ. Dawn and I love short-term mission projects for a number of reasons. God used short-term mission trips to call both of us into missions, so we personally have benefited from them. We know God can use a trip like this to grab a person’s heart and change it forever for the good of his kingdom work. 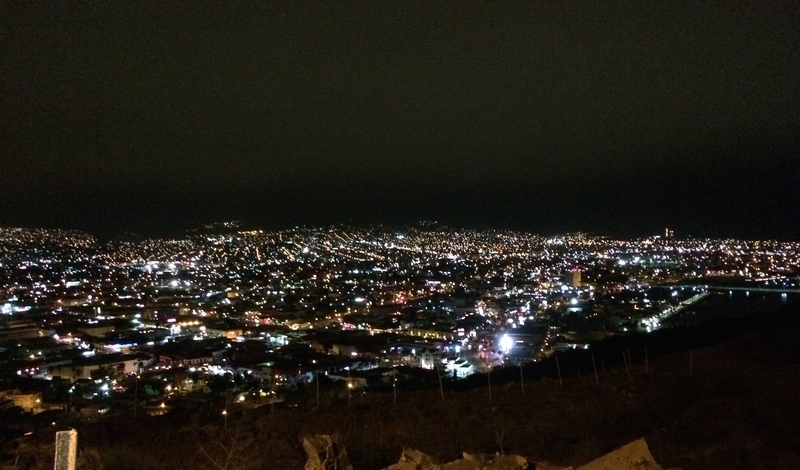 When these trips are done well, they can also be a tremendous encouragement to the church receiving the team from the U.S.
Our prayer is that the New Jerusalem church will grow to be even healthier and strong, and that we will be able to partner to see new churches planted in Ensenada. We already have some missionary candidates interested in serving here. The local church also has a vision for church planting. Everything in Mexico happens through relationships, so trips like this are key to building and strengthening our relationship. Our friends will head by to Denver tomorrow evening, but the work here continues. They will have left with new friendships and having strengthened and encouraged the church here as well as our missionary work. We give thanks to the Lord for the work he is doing here and his faithfulness! Thanks for praying for God’s care and the advance of the kingdom. P.S. Please continue to pray for Pastor Leo and his wife, Gloria. He is in the hospital waiting for surgery to remove the cancer in his kidney. 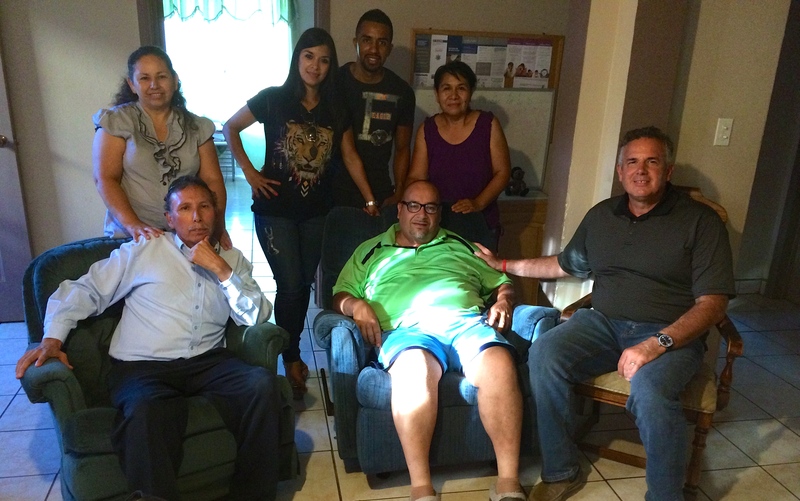 Pray for our good friend, Pastor Leo Nevarez and his wife Gloria. Pastor Leo just found out he has cancer in one of his kidneys. He is in the hospital and they will operate in the next couple of days. We are praying for God’s complete healing and a full recovery. Pastor Leo is the church planter for the first church that Harbor and Lo Mejor del Trigo came together to plant in 2012. The church is doing very well. It is growing and God is blessing. It would be wonderful if he would be healed without surgery. We look to the Lord for his healing touch! Oren por nuestro amigo Pastor Leo Nevarez y su familia. Pastor Leo tiene cancer en uno de sus riñones. Van a operarlo esta semana. Estamos orando que Dios lo sane completamente! We are in the middle of Skyview’s missions trip working with the Iglesia La Nueva Jerusalén (The New Jerusalem Church) in Ensenada. 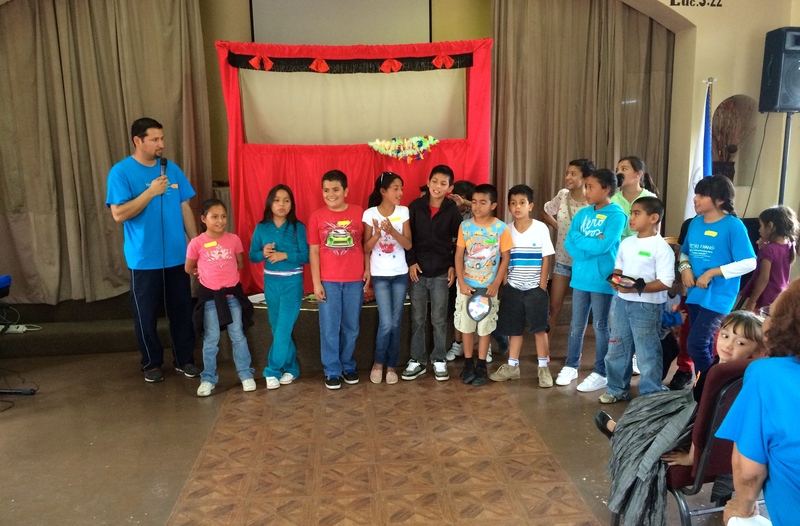 They are working with the church to lead VBS and helping with other outreach in the community. The week is off to a good start. We had close to 50 children come on the first day, we are praying that each day more will come. Thanks for praying and partnering with us! On Wednesday my son, Jonathan and I felt awkward and uncomfortable for the gospel. 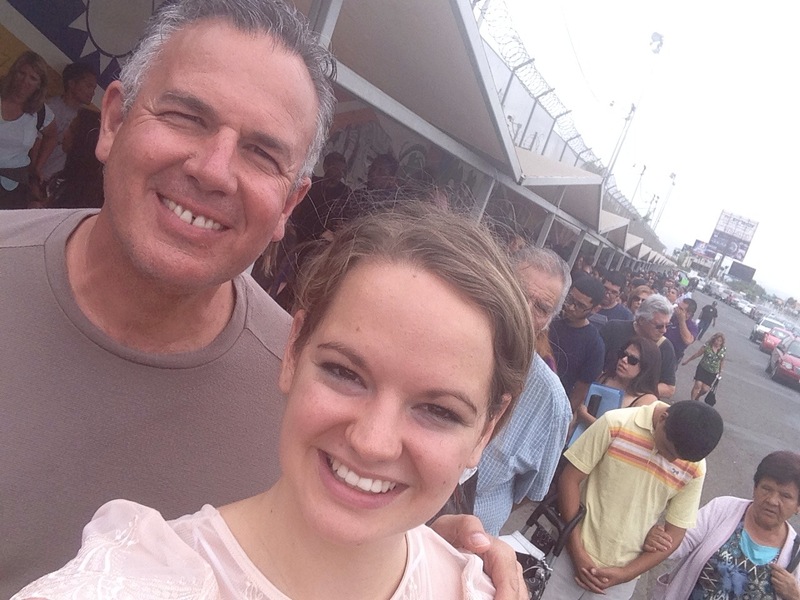 God used our time at El Bordo on the border to move us to compassion through the people we met there. 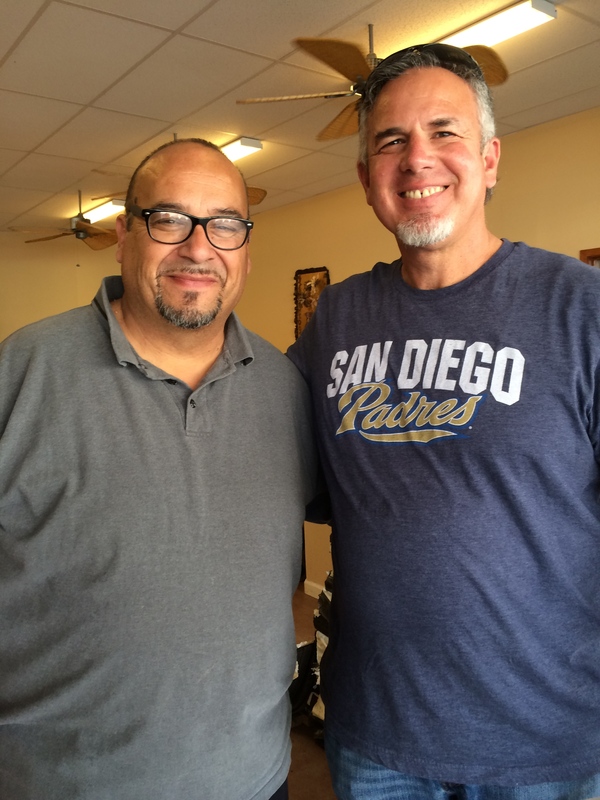 We were also in awe of how God’s grace penetrates through the witness of our friends Pastor Leo Nevarez and his wife, Gloria along with the San Diego/Baja YWAM (Youth With a Mission) team. 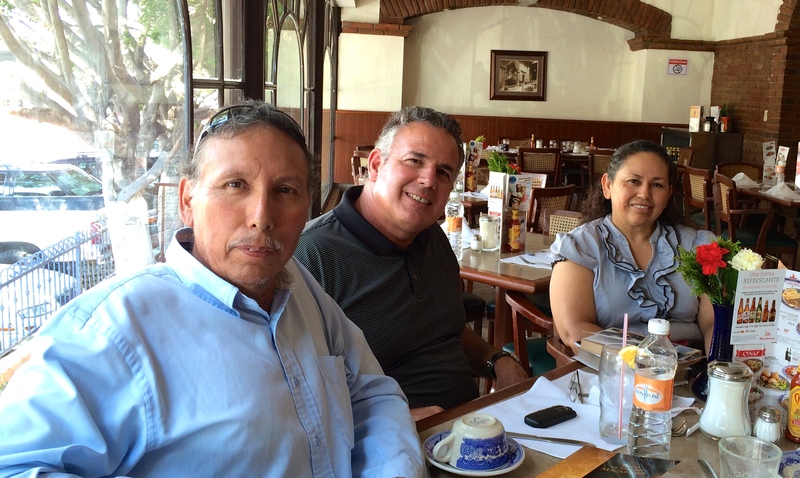 Leo and Gloria go to El Bordo with a number of young people from YWAM every Tuesday. They share the love of Christ through song, testimony and the Word of God. 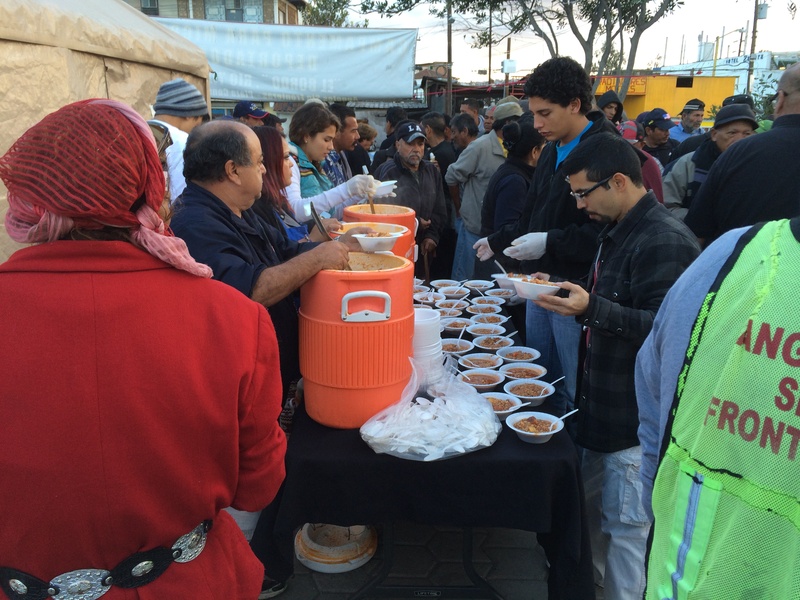 The compassion and mercy of the Lord also shine in this dark place as they bring a warm meal for more than one hundred homeless people who live right on the border. El Bordo is a park that sits right at the border crossing. You can see the crossing where the cars drive into Mexico from the park. 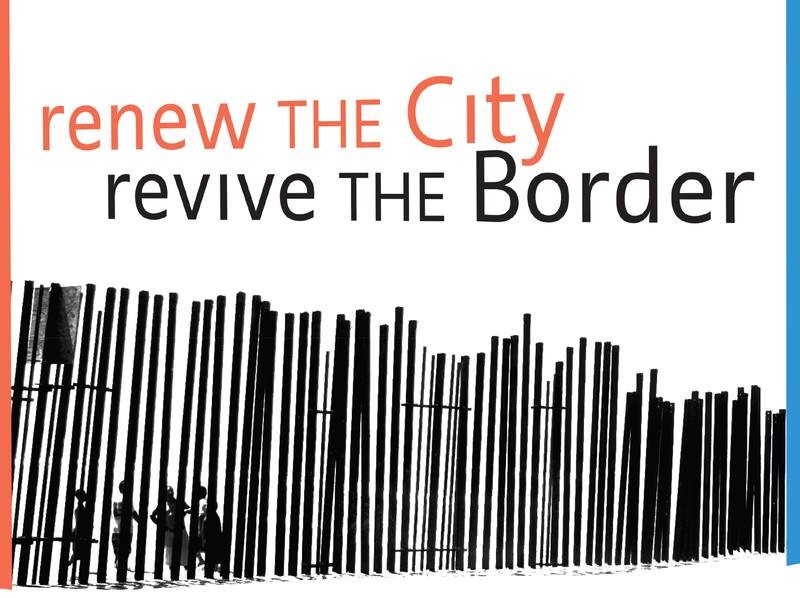 Many homeless and deported immigrants live there. 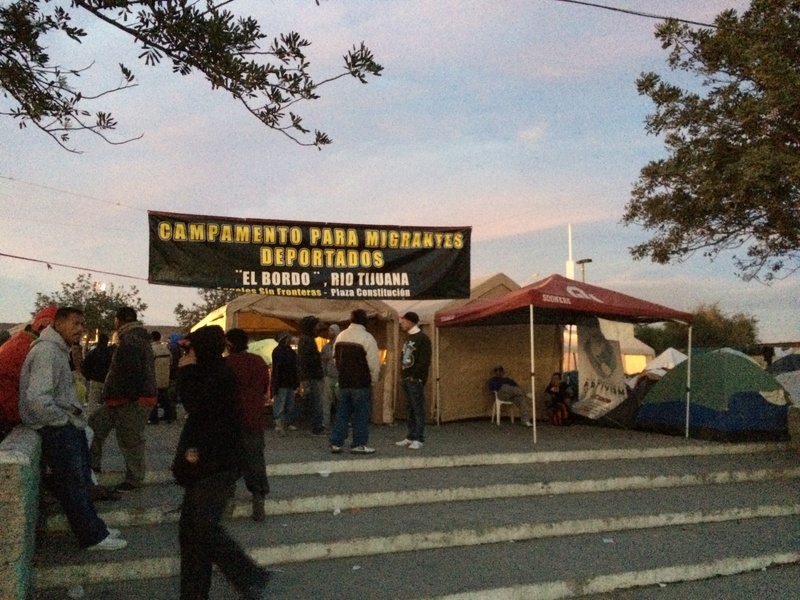 Most of the residents, who sleep in tents in the city park are men, but there are some women. It was such a huge blessing that my son, Jon could accompany me. You might remember that two weeks ago he had eye surgery! He is still recovery, but God is bringing healing. I find myself feeling uncomfortable when I’m among so many hurting people. There are so many in need of hope. They also have very basic human needs like for food and clothing. God uses these uncomfortable moments to break us, and touch our heart. The need is just crushing! It encouraged my heart to see Leo and Gloria, some people from their church and all the young people from YWAM out there praying for and ministering to the people. They are willing to take a risk, and to get dirty for the gospel. One of the guys that went with us, Jaime began a conversation with a couple of people at the park. He called me over and asked me if I could help him. 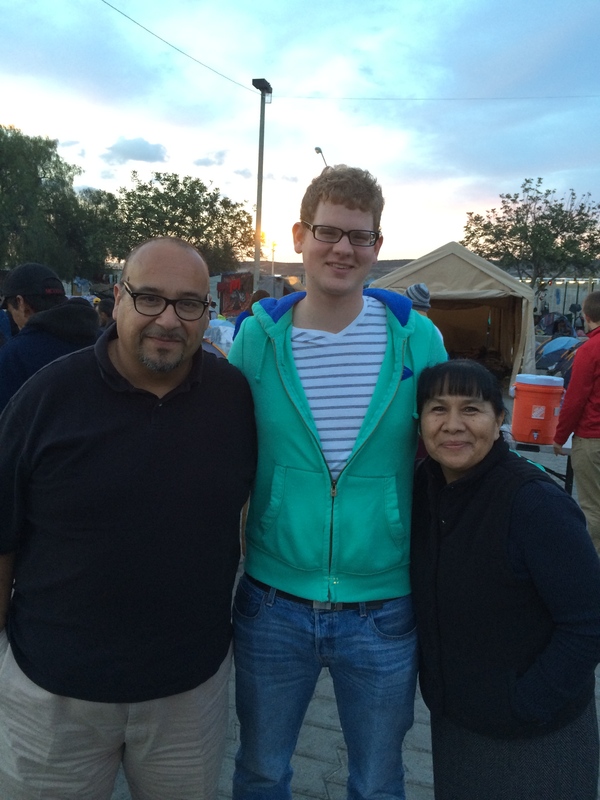 Together we began to share the life-giving message of the gospel with a man and a woman. The man, Fernando didn’t seem as interested. He told me he had bad cholesterol and that he couldn’t think clearly. The woman, Agustina said she was seeking to grow in faith. She has a friend who is a believer that she’s gone to church with. We sought to encourage her in her faith in Christ. The others that went with us also had opportunities to share with the people and pray for them. Many of the people at El Bordo are caught in addictions. God has used Leo’s background, as the Lord saved him from drug abused, so that he can reach these people. Leo and Gloria have started a rehab center. They take those that desire to get off of drugs, and they work with them so that they can get back on their feet. They are in the process of building a rehab center right behind their home to house those interested in rehab. These hurting men and women are hearing the good news! The light of the gospel shines forth in this dark place. It’s worth feeling uncomfortable and even awkward at times as we roll up our sleeves to share the love of Christ. O Lord, that your grace will break loose at El Bordo, and that many of the lost that live there will find their way back home. They will find their way to you. Thank you Lord, that in you there is hope for the outcast.